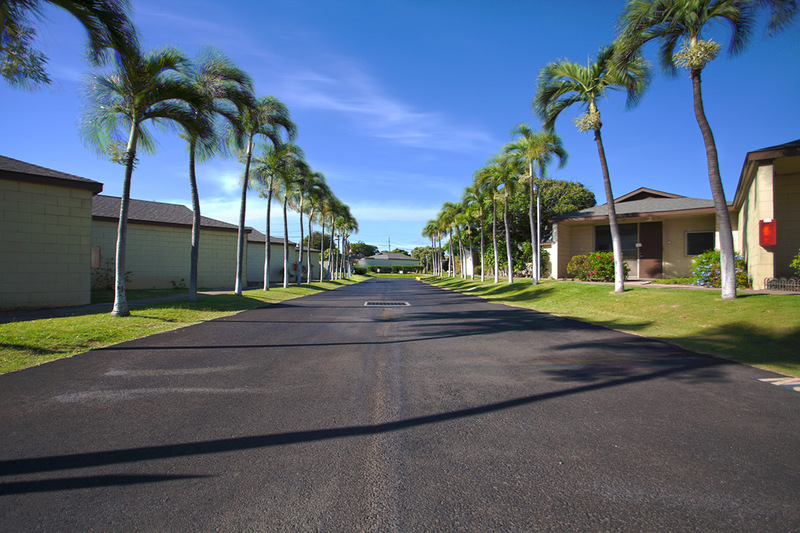 Hale Mahaolu Akahi welcomed its first residents shortly after groundbreaking in 1969. 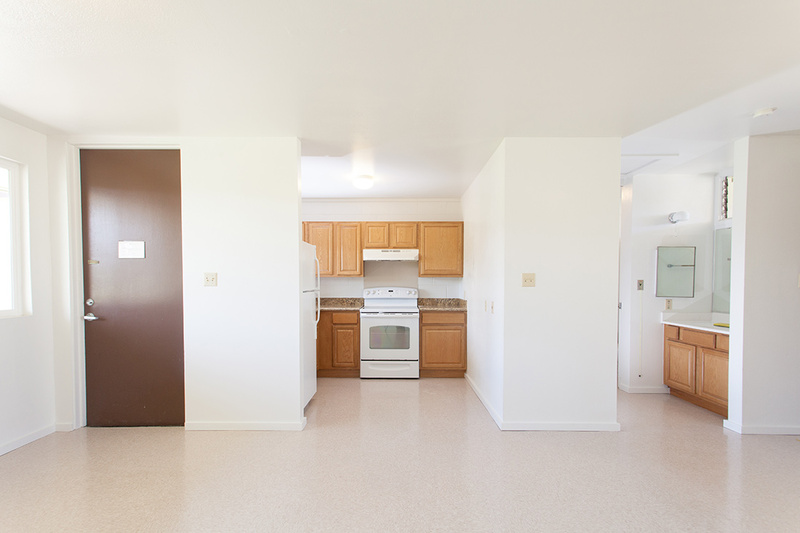 This Elderly housing site offers 110 one-bedroom or studio units, a manager’s unit, outdoor patio, and senior center. 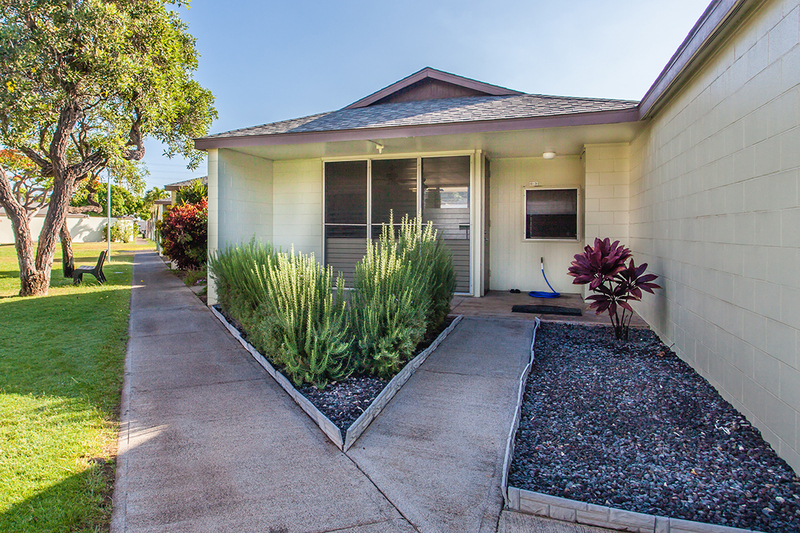 Located in Kahului, Maui, residents live close to groceries, banks, and health facilities. 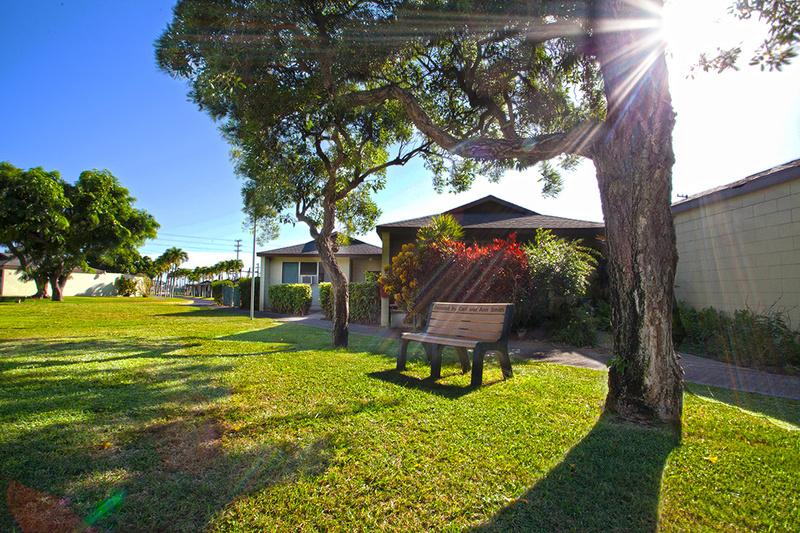 Akahi residents enjoy ukulele jam sessions, Kaunoa lunch program, & a tree lighting event held in December. 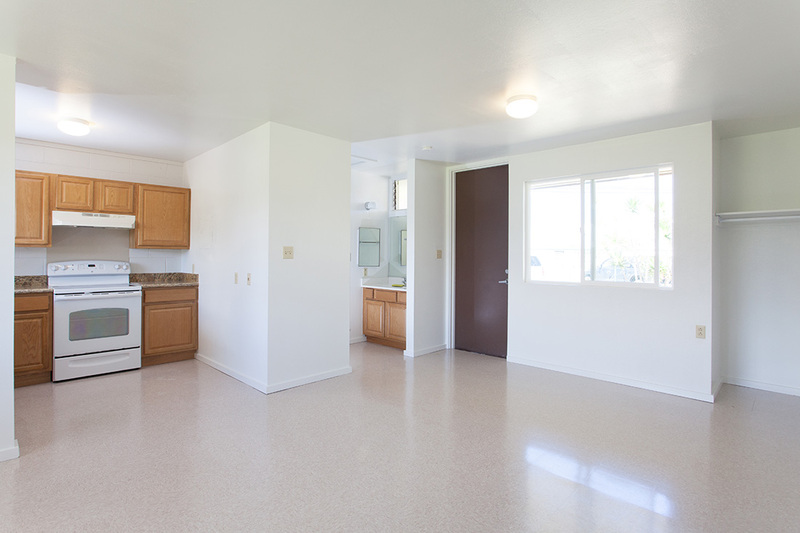 See yourself living in Akahi? 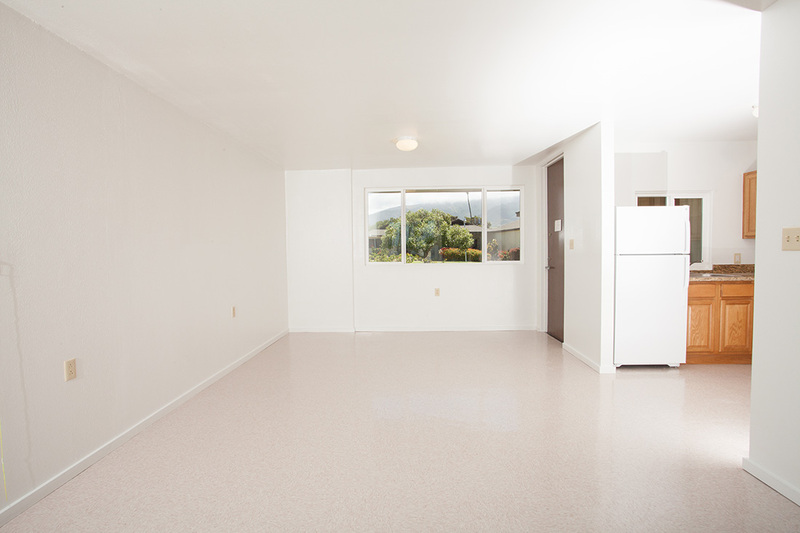 Fill out an application form and select Akahi as your desired residence.